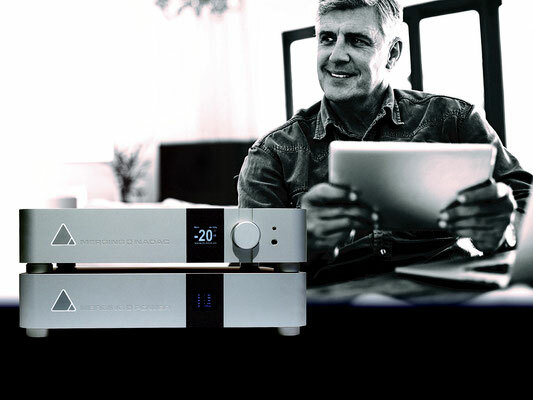 At High End Munich 2017, Merging Technologies will again promote its network-connected NADAC and the new MERGING+PLAYER solution developed with Roon Labs for DSD and DSD multichannel playback. 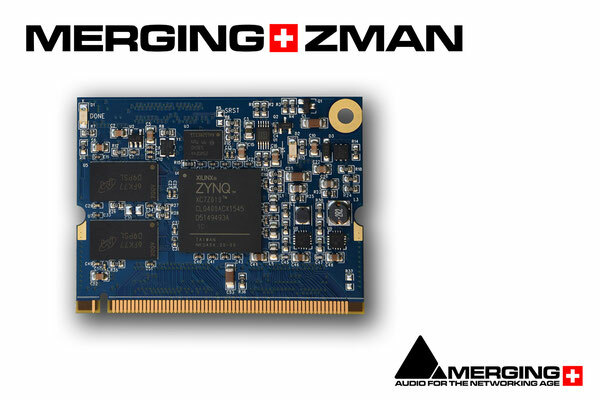 But the Swiss company thinks this is also the time to promote RAVENNA as the connection standard for high end audio, promoting drivers that can be adopted by other devices, and introducing ZMan, a new OEM RAVENNA circuit board for audio components as diverse as loudspeakers, DACs and server/streamers. 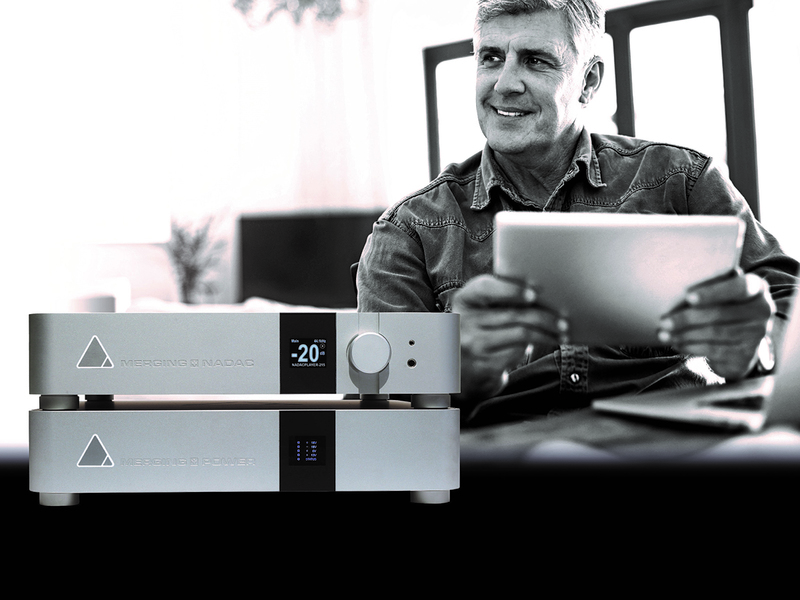 The introduction of Merging's NADAC, the first consumer oriented RAVENNA/AES67 networked DAC solution in 2015, was followed in 2016 by the introduction of the MERGING+PLAYER solution, created with with Roon Labs. This clearly created awareness in the high end audio world for the advantages of an Ethernet audio protocol in place of the conventional USB connection. RAVENNA is a solution for real-time distribution of audio in IP-based network environments, featuring low latency, full signal transparency and high reliability. 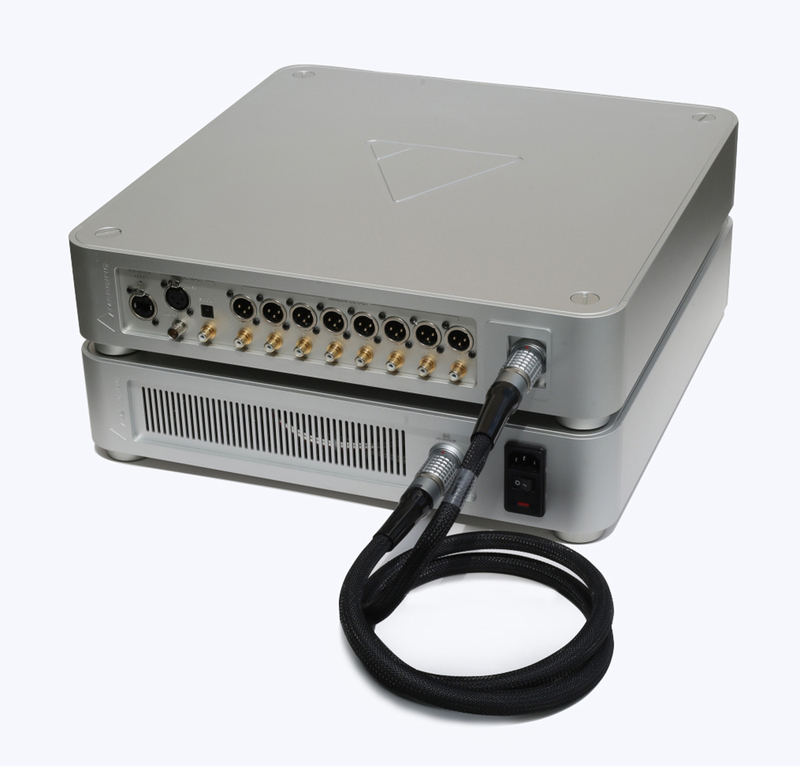 With a capacity of nearly 8 x MADI streams over a single Gigabit Ethernet link, it is also the first and only Layer-3 based IP audio protocol with full support for high-channel count DXD and DSD signals. For High End 2017, in Munich, Merging will highlight the numerous practical, performance and reliability advantages of RAVENNA with High Resolution Audio. Merging’s NADAC is offered in stereo or multichannel variants to cater for the former SACD enthusiasts, who can finally listen to the multichannel files as they should be heard. The partnership with Roon with the MERGING+PLAYER goes far beyond some of the simple “Roon Ready” implementations already released. The Roon UI was well accepted but was not capable of DSD multichannel playback. Since version 1.3, that has been implemented with many other new enhancements. This was a major result of the Merging/Roon partnership which is ongoing to introduce other new features. MERGING+PLAYER restores the concept of the high quality enthusiast music server, combining the best music player available with NADAC and allowing users to access their music library from a tablet and connect directly to their amplifier or listen on headphones with the purest sound ever. RAVENNA is a far more efficient and qualitative connection standard and brings the flexibility of the network to any home high end installation, effectively challenging the convention of having a computer in the living room! The advantages of using Ethernet were plainly obvious to other DAC manufacturers and there has been much interest in how this could be be incorporated into other products. During the High End 2017 show, the RAVENNA Corner of the Merging stand J06 in Hall 3 will amply demonstrate where this is going. A Melco N1 Hi-Res Digital Music Source will be on display as will the Aurender X100 Digital Music Player. Both these popular products take advantage of Merging’s LINUX Virtual Audio Device which could be adopted by other devices using the same operating system. Merging has also developed drivers for OSX and Windows to ensure that RAVENNA can be used with any computer platform. Of great interest will be the ROCK (Roon Optimized Core Kit) which will be running on a standard Intel NUC. ROCK is the software that Roon will make available to end users who want to build a DIY Roon device using an Intel NUC. This software is based on Roon OS, which is the current software Roon provides to partners (like Merging) who manufacture embedded Roon-based products. These products will be displayed directly connected to MERGING+NADAC via RAVENNA and all will commence shipping in the coming months. 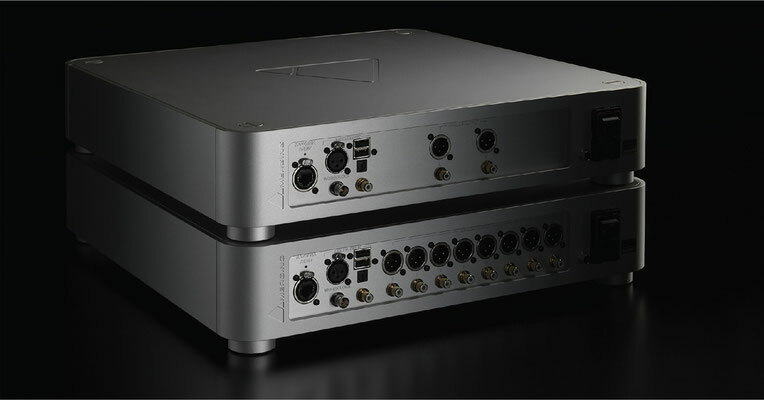 Merging will also announce the impending introduction of MERGING+POWER as an addition to its audiophile product range. Knowing that the company did a fine job with the NADAC power supply, there is a body of opinion that maintains that removing all AC components from the chassis should improve the performance even more. MERGING+POWER is the answer for those really demanding users. The unique hybrid design mixes switch mode and analog toroidal transformer technology to separate the different requirements of the key internal components. All key parts of the power plant meet aerospace or military specifications and have been selected to offer the ultimate in sonic integrity. MERGING+POWER is a product designed to add magic to excellence for the most discerning users.